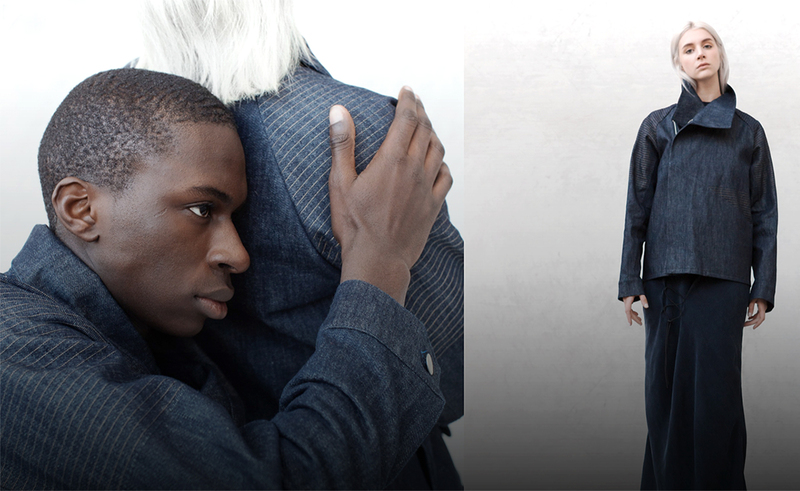 This intelligent denim jacket responds to intimate touches to become a mediator of revived experiences. 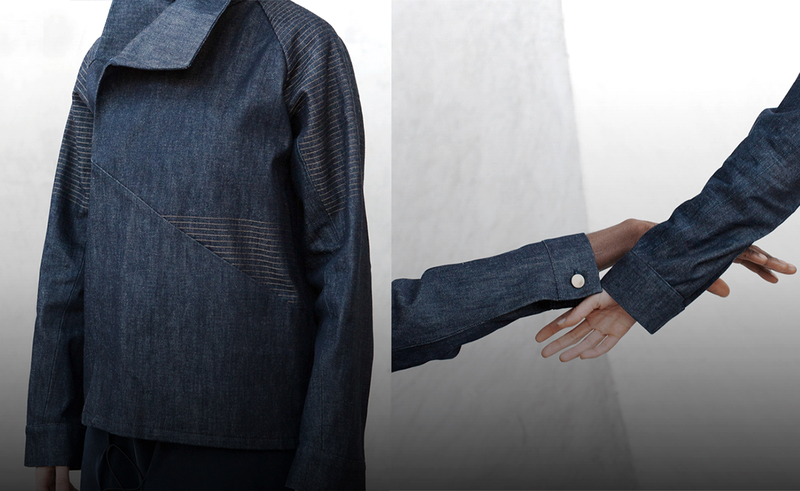 It gives the sensation of a gentle stroke on the upper back. 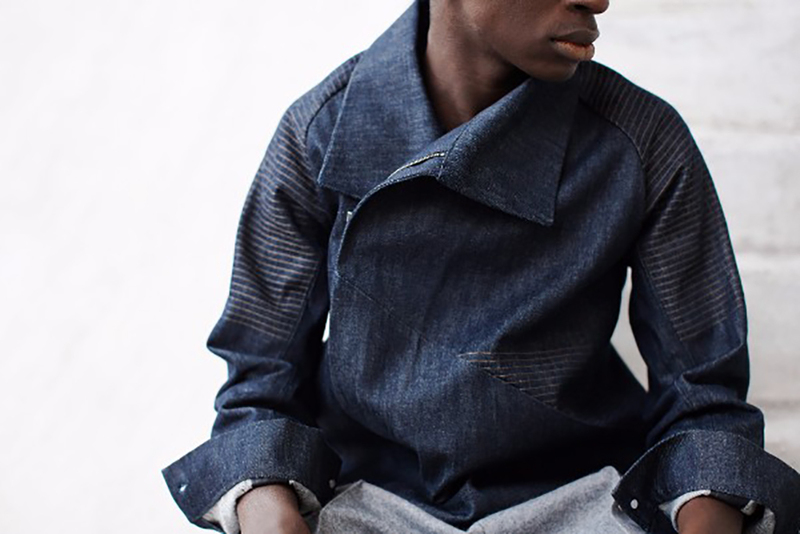 The design embraces denim’s characteristics to hold a unique dialogue with its wearer. 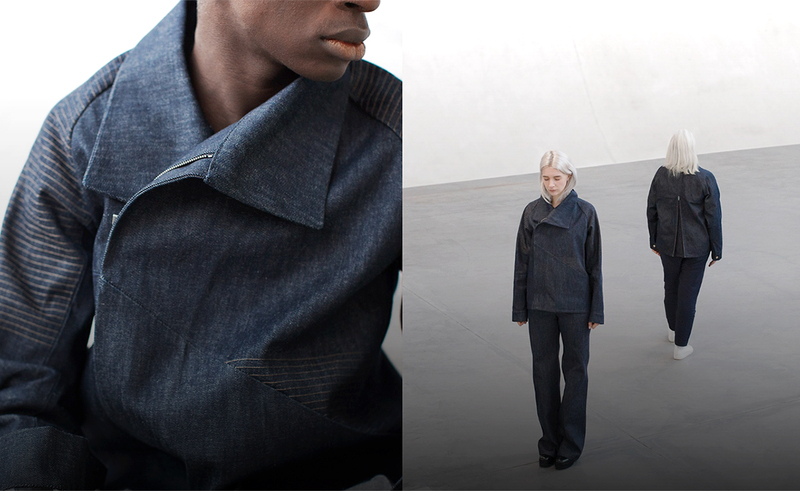 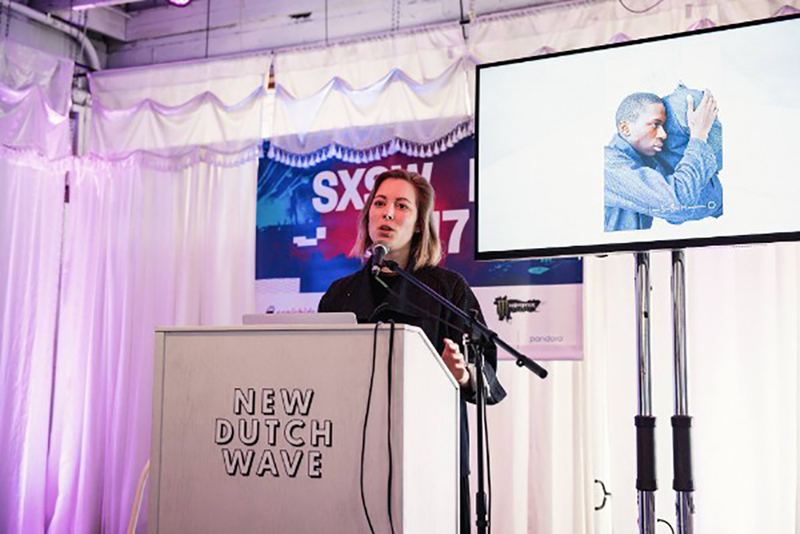 The jacket is made of a fabric in which conductive fibers are woven, which are connected to sensors and micromotors. It has a built-in micro controller and therefore does not depend on an external gadget. 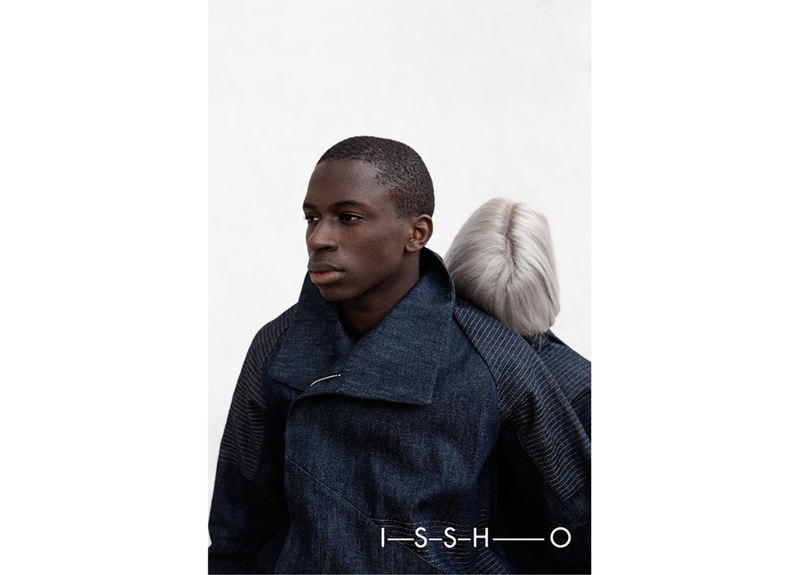 The design of Issho stems from a collaboration between Studio Pauline van Dongen and ItalDenim.